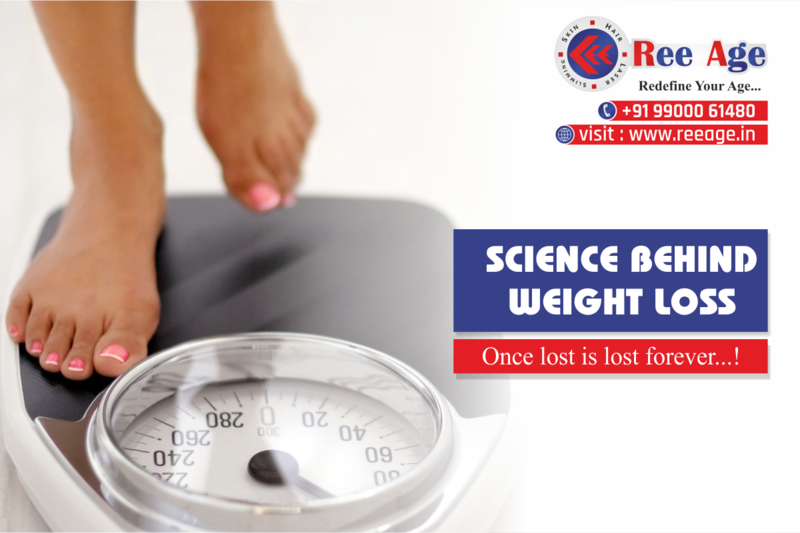 •	Losing inches is not easy and needs persistent efforts towards contouring ourselves. 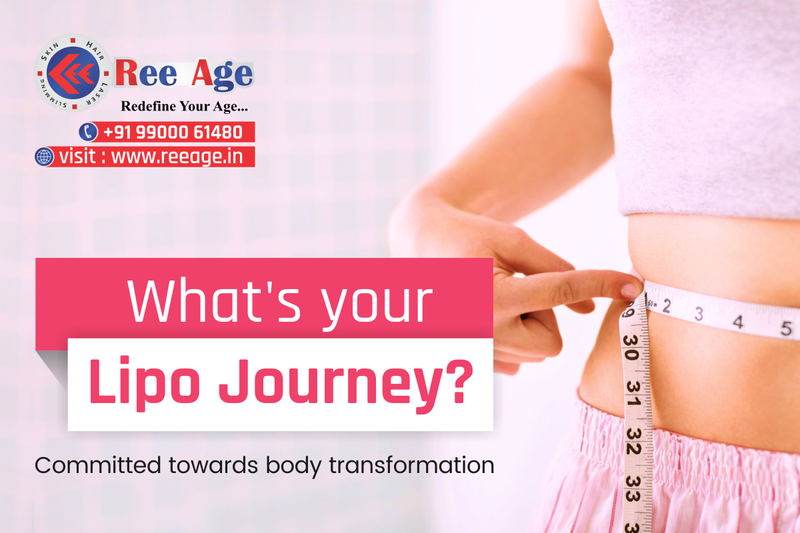 So when we need to fit in the old pair of jeans or cut down a size in lesser efforts and time, laser lipolysis is the way. •	Laser Lipolysis is a modern take on the traditional liposuction technique which was highly invasive and took days for the body to heal and show the full effect. •	This treatment uses light and heat of the laser to change the shape of the fat cells and make it more permeable. it increases your metabolism also and does not affect the adjoining parts, cells or skin. 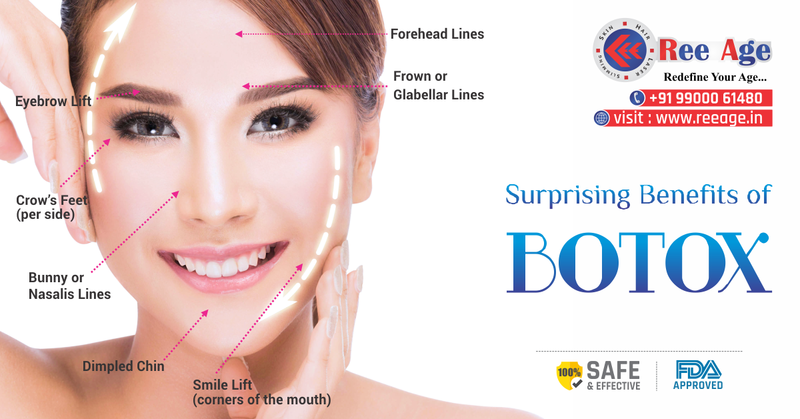 •	The new method is less invasive and requires less downtime. •	One doesn’t need to be hospitalized and it doesn’t disturb your routine and activities. •	It helps target smaller pockets of fat too. the areas that can be treated are the abdomen, chin line, waistline, thighs, and arms. 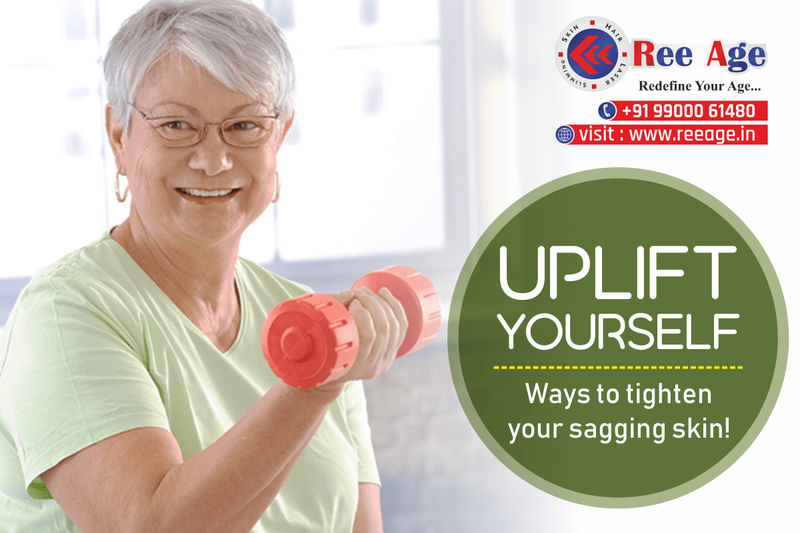 •	After the fat loss, there is no loose skin hanging around your waist as it helps to remove fat evenly. •	So if you are looking to shed weight, we can help you. After this treatment, however, maintaining the toned body with exercise and correct food lifestyle is in your hands. Have you all ever wondered, that how some people don’t seem to age? Well, the first step to decode the Mystery of super aging is that Biological aging is more in our control than we think. Let’s look into a few cause and prevention tips. Minimize wrinkled look on the face- protect yourself from the sun whichever the season and especially when the age is already high. Consider applying anti skin tans. Secondly and most important is sleep for the skin to heal and breathe and age with the correct pace a sleep duration of 7 good hours is necessary. Wash and moisturize often, this will keep the skin toxic free and will have gradual aging in the long term. Moisturizers nourish the skin and keep them hydrated. 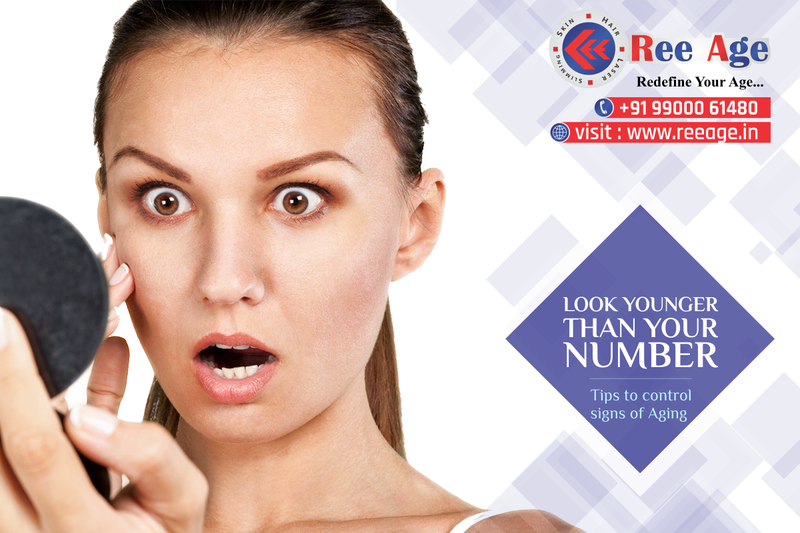 Dry skin damages the skin cells and top layer adding to patches and unevenness. Hydration is often neglected, drink plenty of water, even though the outer layer of skin are dead cells, they bind well and dry up if one is dehydrating. 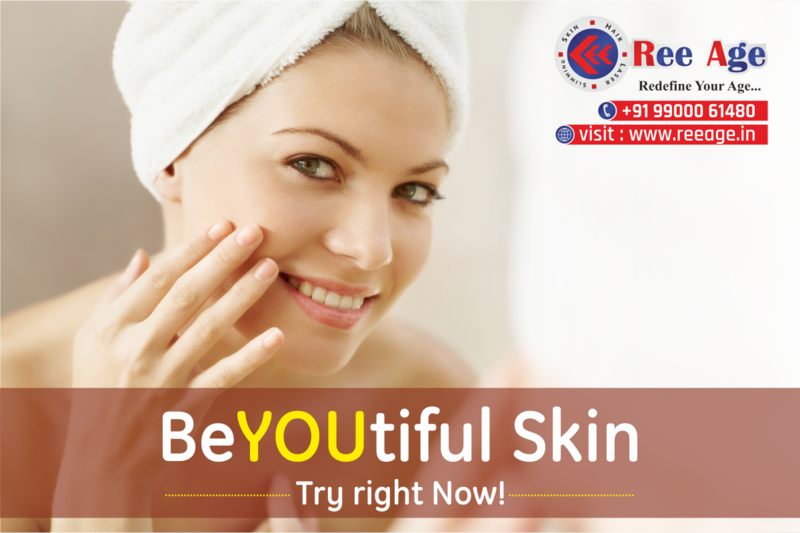 Use natural remedies as well to moisten parts of the skin that appear to be worked up more than the rest. 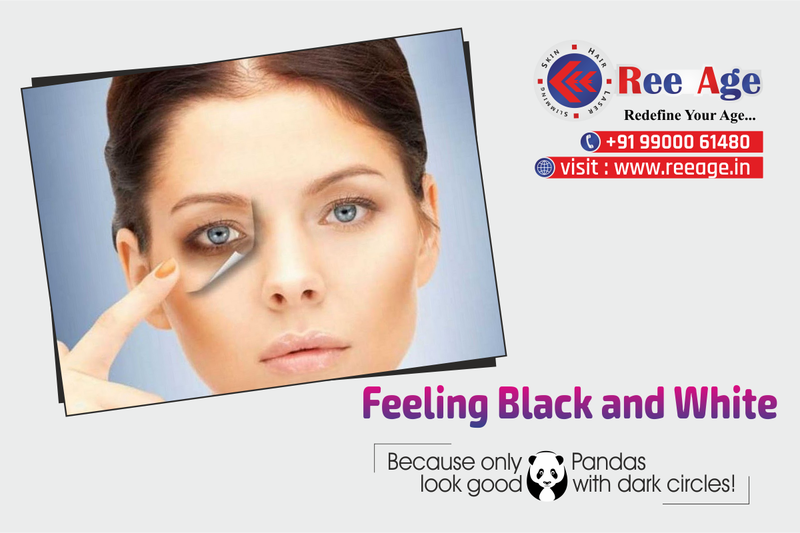 This can help absorb the excess heat which is another culprit in drying up the skin. So far, we have discussed about the ways in which the environment affects our complexion and skin dryness, but one needs to phase out habits if they do indulge in them. Smoking and alcohol consumption in excess that the body can cope with also leads to deteriorating skin and body cells that affect the overall bodily systems. We take a step to phase out bad habits including over eating and consuming a lot of processed foods which are hard on the digestive system and form a routine to eat light and healthy. Last but not least, one must use minimal skin cosmetics, especially synthetic or chemical based and prefer the use of natural or even minimal cosmetics that may react unwantedly with the body and skin. Apply these suggestions to make your aging healthier and happier. Reprogram your idea of old age and aging. Go ahead. Add a decade! How much time consuming is shaving, tweezing, and waxing?—and you know that the results are also temporary. Laser hair removal is a gentle and effective way to permanently. Laser hair removal is a very successful method of long-term hair reduction. It is a safe method to reduce slow unwanted hair growth from virtually any area of the body. There are several different types of lasers and they all target the hair follicle with light waves that turn into heat when they encounter the pigment in the hair. 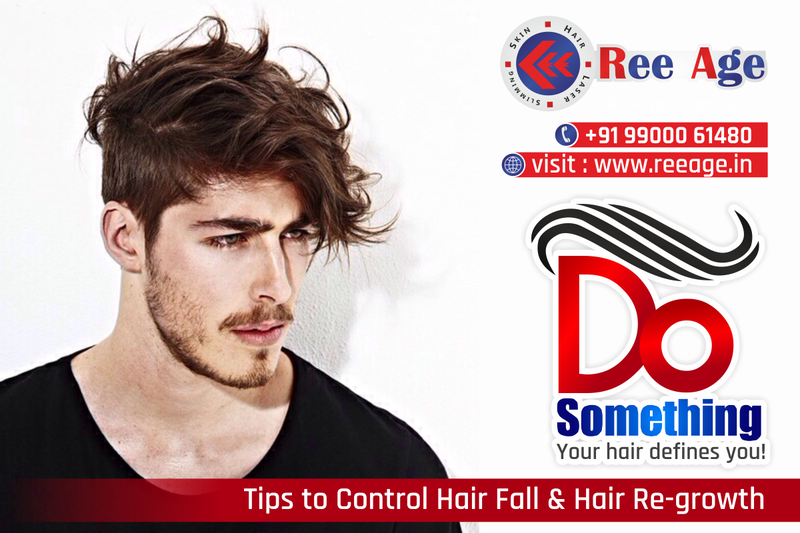 They damage the follicle so that it cannot continue to grow hair. It will not provide permanent hair removal, but it gives long-lasting hair reduction. It is important to understand the benefits of using laser hair removal. Laser treatment can be used for facial or body hair removal, the latter including the back, chest, and bikini areas. 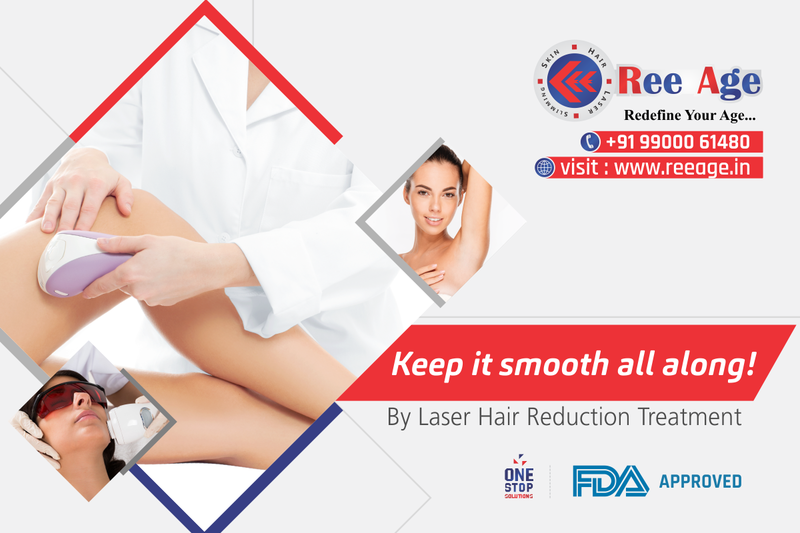 Wherever the human body grows hair, there is a laser treatment to remove it. But it is also extremely convenient. It’s fast and yet has precision. Smaller areas can be treated in 10 minutes or less, and patients are able to return to normal activities immediately. It can easily treat large areas of hair growth in a short amount of time. For e.g. an entire back can be treated in an hour. However, Hair has several growing stages, and laser hair removal is only effective during the growth stage. This is the main reason you will need a series of treatments to achieve the optimum results. The procedure is quick. So start zapping the unwanted hair today!